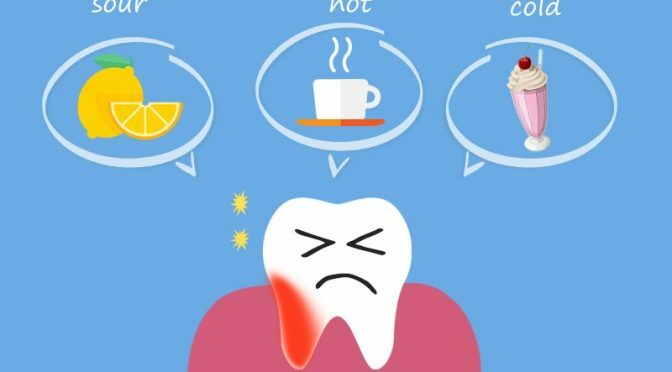 Tooth sensitivity is incredibly common in Australia, with 45 per cent of Australian households having someone who suffers from sensitive teeth or gums. If you’re one of these people and you often avoid eating hot or cold foods because of the discomfort they cause you, it could be time to talk to your dentist about the root of the problem and possible treatment methods. There are a number of conditions and lifestyle factors that can cause or increase the level of tooth sensitivity a person experiences. A big factor that contributes to this discomfort is dentin hypersensitivity and nerve irritation. The inside of your teeth are primarily made up of dentin, which contains tiny tubules with microscopic nerve endings. The hard coating of enamel that covers the crown of your tooth usually protects this dentin, while a layer of cementum protects the dentin in the root of your tooth. When the dentin loses these protective coatings, the nerve endings inside your tooth become exposed to hot, acidic and cold foods, which can cause pain. How Can You Find Relief From Your Sensitive Teeth? The first step to relieving your discomfort is to talk to your dentist. Your dentist might be able to perform a procedure or treatment that will help relieve your pain or recommend products that you can use at home to decrease sensitivity. For instance, if appropriate, your dentist might be able to apply a fluoride gel that will help strengthen the tooth enamel and decrease painful sensations. They might also recommend an over the counter desensitising toothpaste. However, the best thing you can do for your teeth is to try and prevent your enamel wearing down in the first place, by following a good oral hygiene routine and having regular dental check-ups. 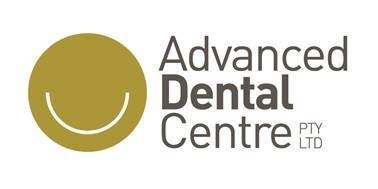 To get your dental habits into good shape, make an appointment with Advanced Dental Centre today!